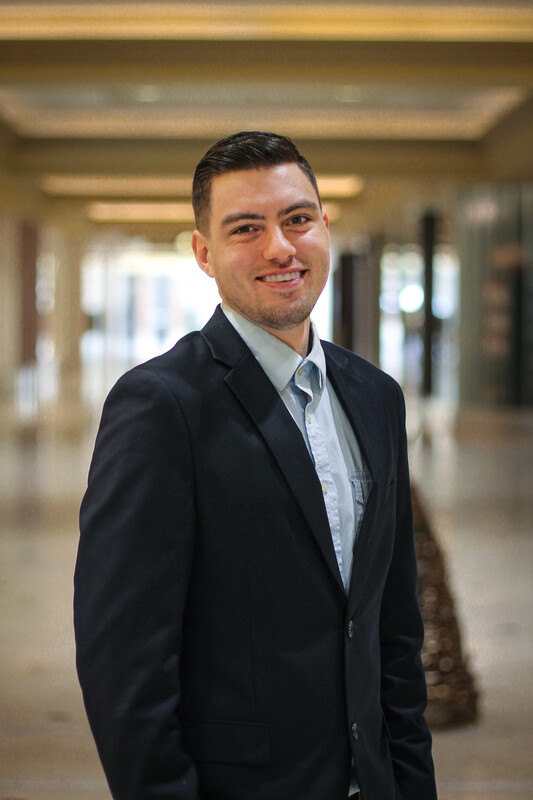 Joining The Socher Team in 2018, Ross Locigno’s dedication and compassion towards his clients makes him a one of a kind Realtor. Ross grew up in Chesterland, Ohio and graduated from the University of Akron with a Marketing and Business Management degree. With his background as a small business owner in Northeast Ohio, customer service has always been the forefront to everyone he comes into contact with. Passionate about the Cleveland Indians, Ross also has quite the competitive side to him. When Locigno is away from the office or field, he enjoys spending time with his friends and family.